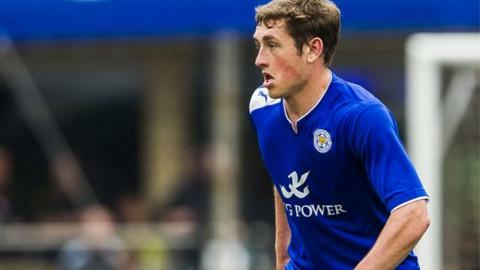 Torquay United have extended the loan deal of Leicester midfielder Jak McCourt for a second time, keeping him at the club until 4 January. The 18-year-old initially joined the Gulls on a month's loan in October but has impressed enough to earn two extensions from manager Alan Knill. McCourt has made six starts and one substitute appearance during his time at Plainmoor. Torquay are currently bottom of League Two, four points adrift of safety.